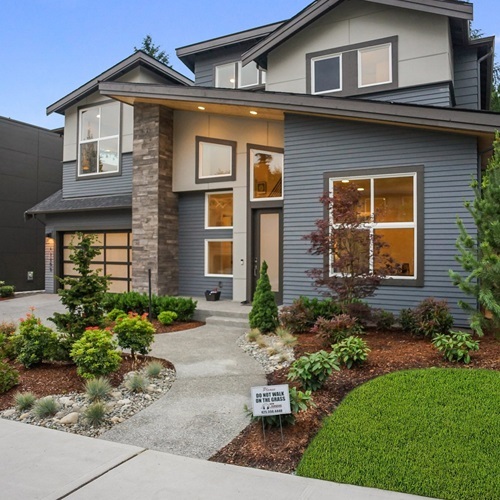 Located in the heart of Kirkland's Rose Hill neighborhood, Versant offers the best of all worlds. 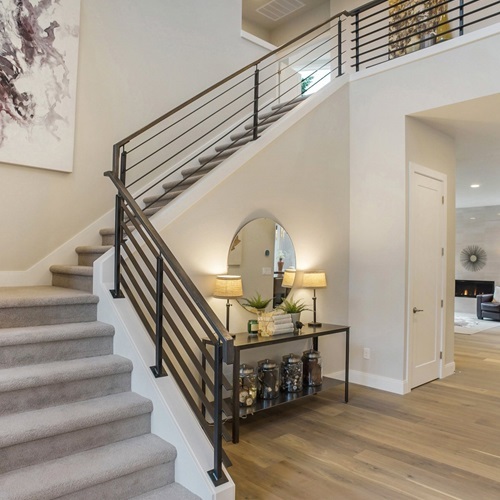 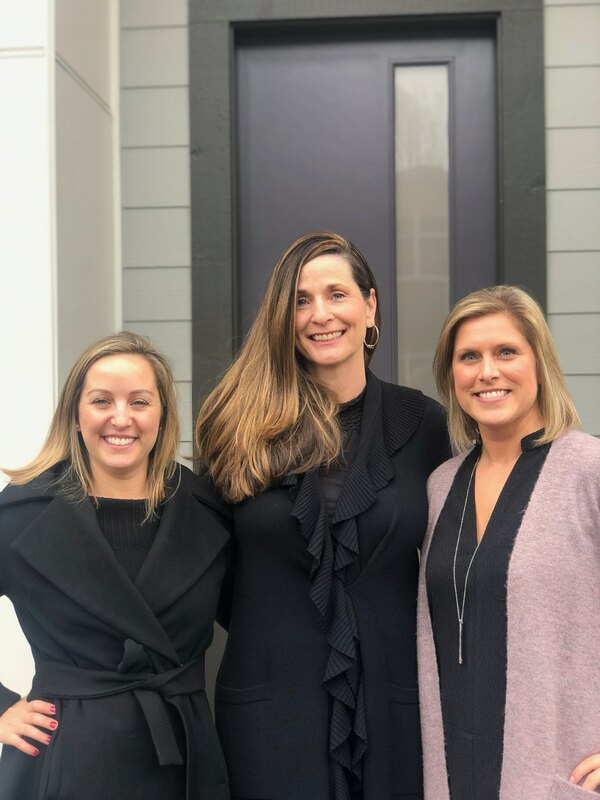 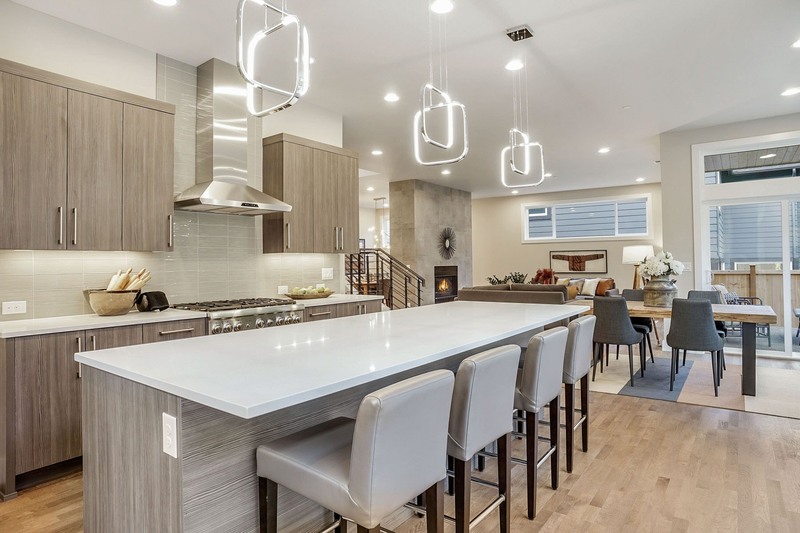 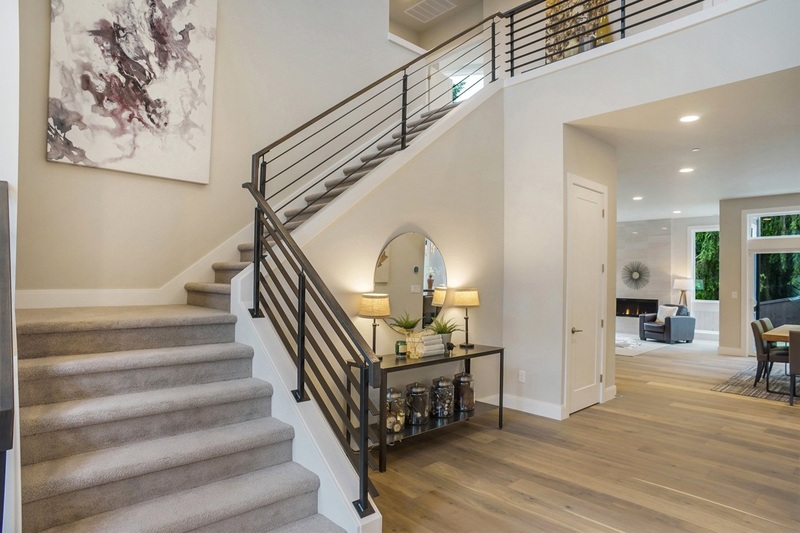 Family friendly floor plans with contemporary designs located minutes to services and award winning Lake Washington Schools. 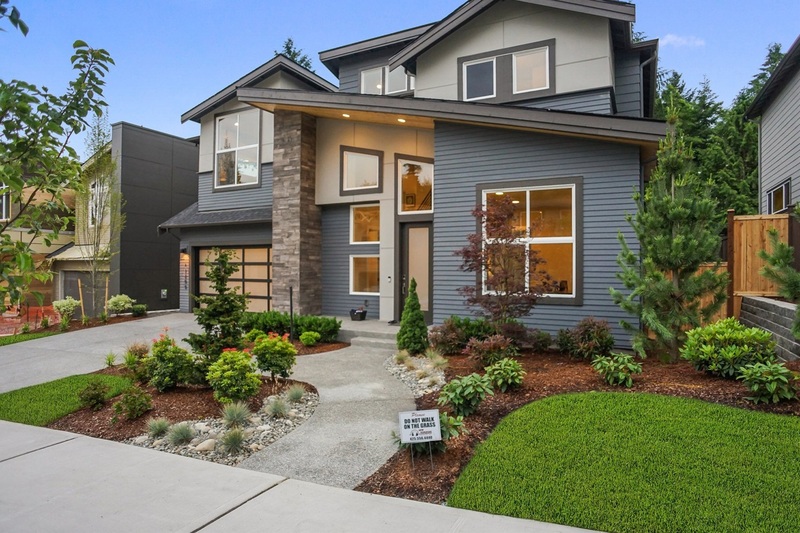 The best value in new homes anywhere in Kirkland.